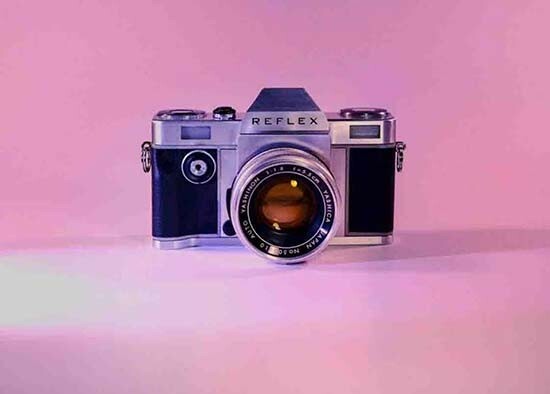 Reflex has announced that its 35mm SLR camera has been delayed until late spring/early summer of 2019, citing a problem with the supply of shutter units for the delay. London, U.K., 28 January 2019 - After a period of uncertainty around the supply of shutter units as explained in the December Kickstarter Update, Reflex is now on track to finalize its 35mm SLR camera, as the decision was made to start developing the shutter units in-house. “On paper it's quite simple; Either we throw the towel, or we ramp up initial production -but this will need extra investment- or we start making our own shutter units. In line with this new information the Reflex I is now set to go into production late spring/early summer of 2019. Once we can confirm that -after a period of testing- the shutter is solid, we will be taking pre-orders upon general request, allowing us to ramp up production. - "A positive coming from this is that we will not be dependent on 3rd party suppliers for a key component anymore, and yes, if we succeed, we will be taking orders. Likely with a reasonably low MOQ, if there is any interest." - "We have found a strong strategic partner in our optics manufacturer and they stand beside us to fully support the Reflex line-up of 3 primes starting with the 40mm introduced at Photokina. We will be production ready by mid March. Meanwhile we continue to field test the Reflex 40mm lens (due to be released this spring -most likely May). - "As a promising startup, we have been invited to introduce Reflex at the prestigious Startup Grind in Silicon Valley in February 2019, where we will be presenting the Reflex roadmap to investors as part of a seed investment round that will close in March. We welcome all investors and strategic partners. To request the Reflex pitch deck, please contact Craig ( seed@reflex-s.com ) adding your investors credentials or LinkedIn profile."